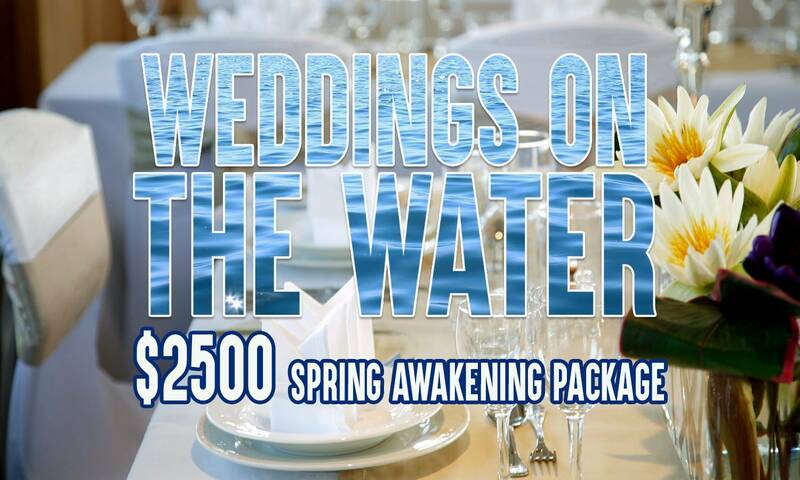 Let the romance of the water sweep you, and your guests off their feet! Our catering services are of the highest quality - nouveau cuisine is our specialty which is complimented by delectable canapés and hors d'oeuvres. Buffet and fine dining menus are readily available and we offer table service if you require. Contact us for our seasonal menus. After ten years of delivering successful events, we can assist with all of your needs, including flower arrangements, music and entertainment. 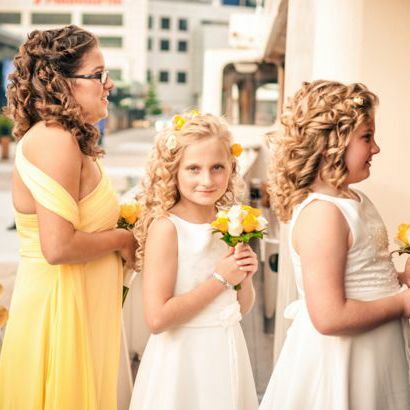 We also understand that you may be interested in arranging these details yourself, and can accommodate your requirements, we understand the importance of personalising this special day. It's the most important day of your life, so let's make it absolutely perfect on the Lady Cutler. Please check our PRIVATE CRUISE PACKAGES or ask for a QUOTE! !